Home > Unlabelled > Who are AppsEvents and what makes us Unique? Who are AppsEvents and what makes us Unique? 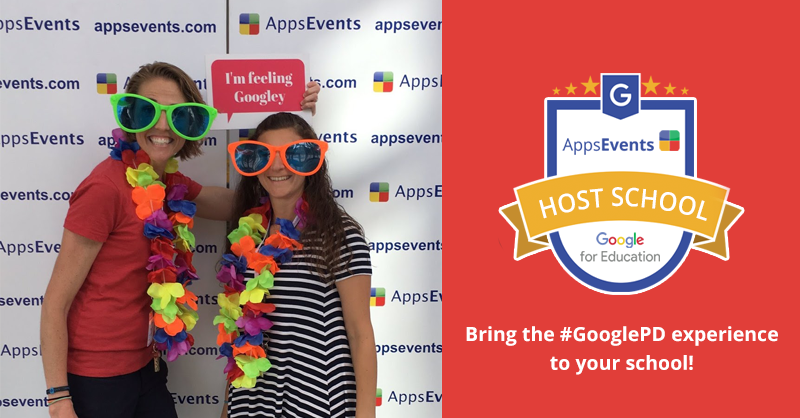 AppsEvents has one clear goal: To produce amazing Google PD for Educators, to give them the tools and the inspiration to take their work to the next level....and to do it time and time again on every training engagement. We know we are only as good our last training event. Google for Education: We work exclusively on training Google for Education tools and their leading edge applications in schools and in the classroom. Working with schools and Educators: We don’t train businesses. Our focus is 100% educators working at schools. Only PD: We’re not a consulting focused organization and we don’t resell products and services. We believe the best investment schools can make is quality PD to give them the tools to take things forward themselves. Educator trainers: We work exclusively with trainers that are actively engaged within the education community, from Principals to IT heads, Tech Coaches to Teachers. All of our leadership team are currently involved in education; Either in teaching at schools or as GEG leaders and co-leaders and training directly for Google. Our leadership team is distributed worldwide which gives us a unique international focus to bring the best elements of teaching we can find; not just from the US and from the UK but from multiple top-ranked education systems such as Finland and Singapore and from the best IB Schools worldwide. We have local teams located in Asia, US, UK, Europe and the Middle East. All our summits have a strong mix of trainers; primarily local/regional Google experts with international trainers to give fresh perspectives. We don’t work with every trainer and our extended team we believe are the best Google Educators out there. Curriculum development is a central part of AppsEvents and our global team collaborates to produce the most up to date Google for Education releases. 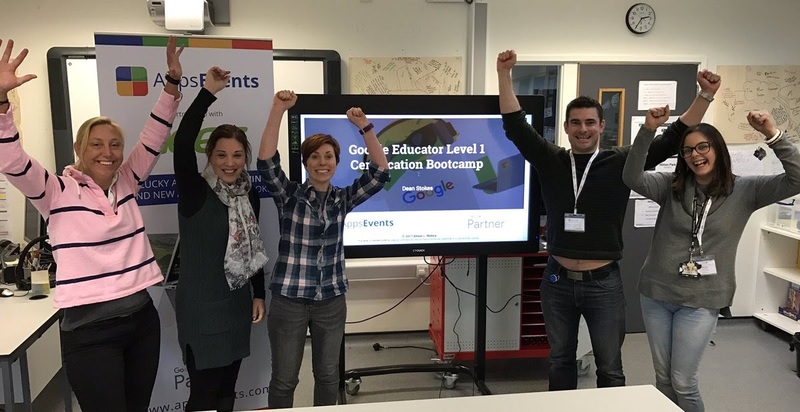 For example our core ‘Google Educator Level 1 Certification Bootcamp’ currently has over 500 hours of development time on it, and still we revise it after every single event. We plan our curriculum centrally so you get a unified experience taking our training anywhere in the world. We work on a 360 degree approach to empower schools, training all job roles: Educators, Leadership, Support and Tech staff and we work to make sure the effect of our PD is lasting in the school. 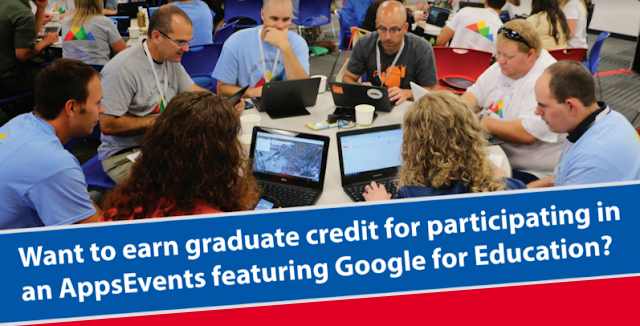 A unique thing about all our summits is the extreme focus on networking and building the Google Education Community. We always have a fun networking party for all attendees with free drinks after the close of day 1 to help people build lasting connections. We are proud to have given many educators their first opportunity to present at a summits, and several of these we have helped develop to give their first keynote. We are always expanding our team with amazing educators who are passionate about Google tools. We are Google community-centric and work closely together with many of the top Google for Education partners worldwide.